A prominent female presence in the historic artisan workshops of Florence has been on the rise lately. “More women are taking over these family businesses than ever before,” says Alessandro Sorani, Vice-President of Confartigianato and President of Artex, two artisan-promoting associations in Florence. “While women used to do this as a hobby, they’re now becoming bona fide entrepreneurs.” And they’re changing the artisan landscape of Florence – arguably the most vibrant in Italy. “Being an artisan is about so much more than just manual skill,” says embroiderer Caponi. “It’s also imagination, inventiveness, constant experimentation.” Her mother Loretta Caponi opened the eponymous shop, now located in Palazzo Aldobrandini, in 1967, and jet-set clientele has counted Lady Di and Madonna. Exquisite hand-embroidered products – from lingerie to linens to children’s clothing – fill the fairy-tale, fresco-ceilinged boutique. “When I started in the 1970s, women artisans mainly stayed in the back of the family shop,” says jewellery designer Angela Caputi, who bucked tradition by building her own empire from the ground up. 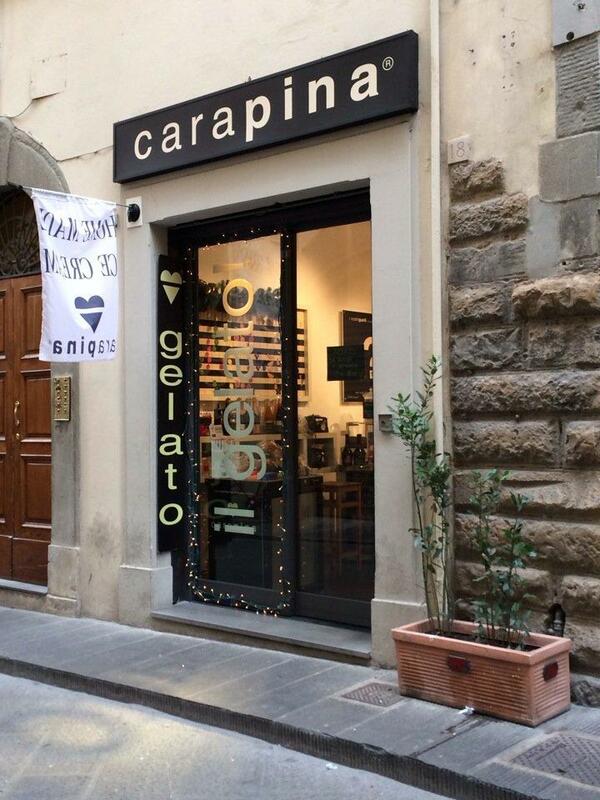 Now you can find Angela Caputi Giuggiù shops in Paris and Milan. Inspired by the golden age of Hollywood and beloved by Florence fashion mavens, her resin-based bijoux have been exhibited at the Met in New York. Next door to Caputi’s flagship Oltrarno store is the boutique-atelier of Quelle Tre, three dressmaking sisters continuing a tradition begun by their grandfather in 1930. These couturieres have been crowned the Florentine queens of ‘non-fashion’ because of their nonconformist approach and the timeless style of their asymmetrical, boldly coloured hand-stitched garments. Paola Locchi’s glass-grinding shop dates back to the 19th century when her husband’s ancestors worked for the Grand Duke of Tuscany. The feisty Locchi runs her Oltrarno bottega with daughter-in-law Giovanna. Applying the same techniques it uses to repair and reproduce antique pieces for European aristocrats, the Locchi workshop also manufactures refined hand-engraved crystal objects – vessels, cruets, candlesticks – for sale. Though Sicilian in origin, Erin Ciulla grew up and studied art in Toronto before moving to Florence and taking over the locally renowned bookbinding shop Il Torchio ten years ago. “I’ve always had great Florentine craft people that have embraced me and always reached out a helping hand,” says Ciulla, who specialises in making customised notebooks with sumptuous local materials. Another Oltrarno newbie is calligrapher Betty Soldi, who runs the design studio and store &CO. Soldi comes from a long line of (male) Florentines who’ve been hand-making fireworks since 1869. “But then my dad had two girls,” says Soldi. Rather than taking over the family business, she travelled the world working for various designers before returning to Florence six years ago. A delightfully eclectic mix of upcycled vintage furniture and objects hand-painted with Soldi’s elegant, signature script fills the shop.